Experience more natural beauty on just 100 x 35 miles island. To date more than 350 bird species has been recorded in Puerto Rico, including 17 endemics, more than 150 nesting birds, migratory and Caribbean specialties. What enables Puerto Rico to support these big number of species is its natural diversity: rain forests, dry forests, elfin-woods forests, mountains, cliffs, mangroves, wetlands, ponds, salt flats and more. 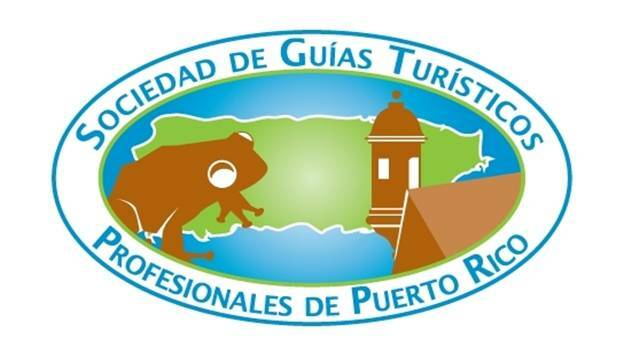 I'm an independent custom birdwatching tour guide whose only goal is to give you the best of Puerto Rico. This is what I offer you: the enjoyment of your trip, personalized tour based not on hours, based on your enjoyment. That means when you contact me and tell me the birds you want to see, my rates are just to fulfill that desire. Fully aware, expert: ready to serve you. I'll be happy to make your birding trip, one you can not forget. You'll be taken through the most beautiful natural reserves and best spots I know. Always respecting basic ethical guidelines for bird watching and avoiding the least posible human impact. 17 endemic birds and other Caribbean specialties, plus beautiful natural landscapes await you! I'll always recommend you the best considering what are you looking for.